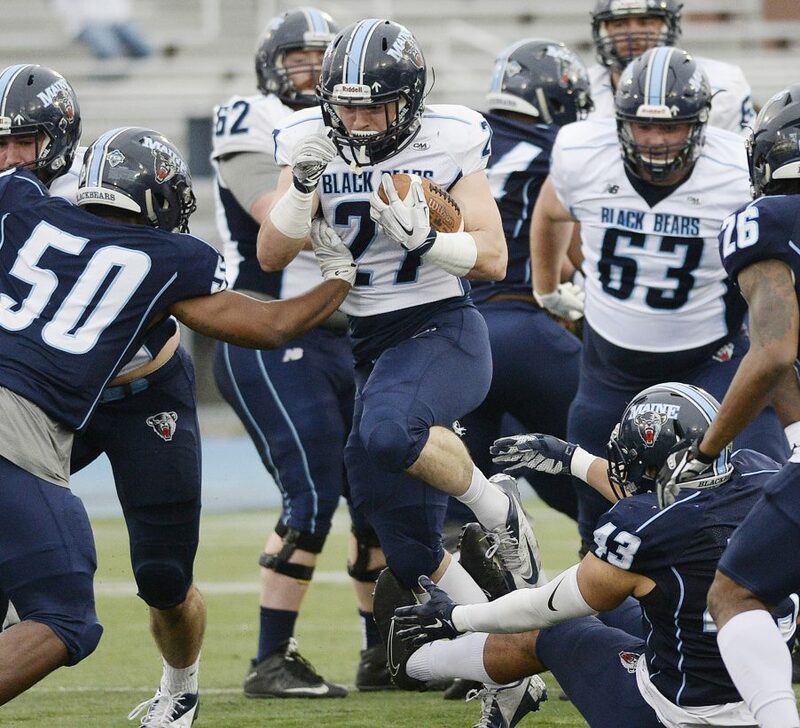 The Black Bears have been surprisingly effective running the ball in their 2-0 start. 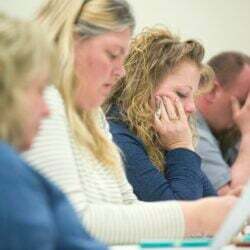 ORONO — The questions began in the offseason, when Josh Mack, who led the Football Championship Subdivision in rushing last year, transferred from the University of Maine. And the team lost four members of the offensive line to graduation, including left tackle Jamil Demby, who was selected in the NFL draft. Who’s going to run the ball? Who’s going to block? Throughout the preseason, Maine’s coaches and players kept telling everyone to relax. It might have been worth listening to them. The Black Bears take a 2-0 record into Saturday’s game at Central Michigan behind a smothering defense and a surprisingly effective running game. 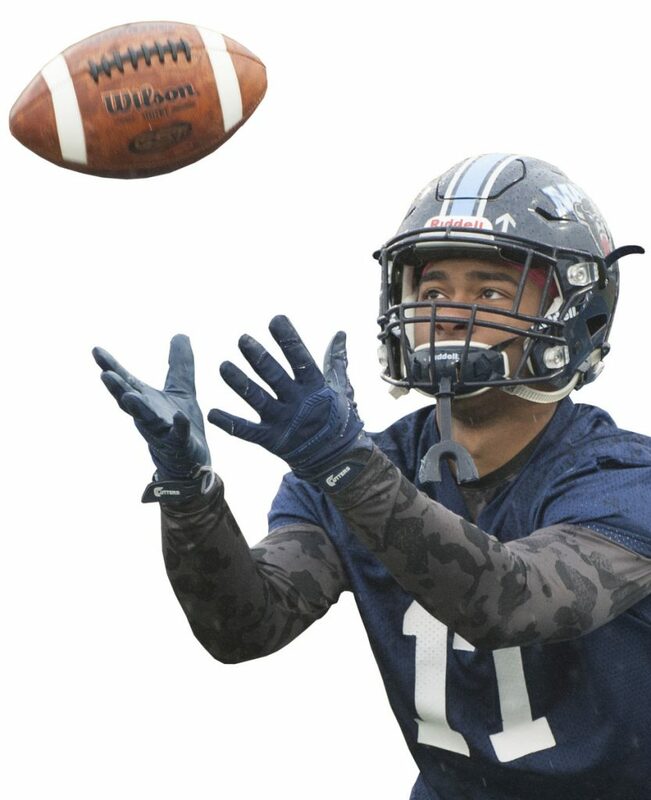 Led by the 1-2 punch of junior Joe Fitzpatrick and redshirt freshman Ramon Jefferson, the Black Bears are averaging 172.5 rushing yards per game, fourth in the 12-team Colonial Athletic Association. Maine rushed for 199 yards in an opening 35-7 win over New Hampshire and 142 in a 31-28 win over Western Kentucky, a Football Bowl Subdivision team. Maine averaged 174.2 yards last year, third in the CAA. “I think the question’s been answered there,” said sophomore quarterback Chris Ferguson. And how. Maine’s offensive line – from left to right, sophomore Gunnar Ducos, junior transfer Migel Garcia, sophomore Chris Mulvey, sophomore Liam Dobson and senior Cody Levy (with freshman Mike Gerace filling in for Mulvey at center against Western Kentucky) – has opened holes and protected Ferguson much better than most had expected. Fitzpatrick and Jefferson have become a potent duo, replacing the powerful Mack, who rushed for 1,335 yards and nine touchdowns a year ago before transferring to Liberty University. Fitzpatrick, a 5-foot-10, 215-pound back from North Yarmouth and Cheverus High, is fourth among CAA rushers with an average of 81 yards per game. He is averaging 4.3 yards per carry. Jefferson, at 5-9 and 175 pounds, is from the Bronx and has rushed for 134 yards, averaging 5.6 yards a carry. Fitzpatrick has become Maine’s go-to back in the fourth quarter, when the Black Bears are trying to kill the clock. In the two games, Fitzpatrick has carried the ball 22 times in the fourth quarter for 100 yards and a touchdown, also picking up five first downs. And Jefferson? He made sparked the comeback in the 31-28 win over Western Kentucky. With Maine trailing 21-0, he took a swing pass from Ferguson in the right flat and turned it into a 51-yard touchdown. “That was a change-of-game play,” said Ferguson. Western Kentucky had a cornerback blitz from the weak side. Both Jefferson and Ferguson recognized it. As Jefferson ran out of the backfield, he quickly turned in time for Ferguson to throw him the pass. Jefferson made the safety miss a tackle and went in for the score. The offensive line has shined. Maine has given up only four sacks, and the Black Bears rank sixth among FCS schools in time of possession, holding the ball 34:35 per game. Ducos, a 6-6, 295-pound left tackle from Harrison and Oxford Hills High, said the coaches have the offensive line well prepared. Ducos, a walk-on in 2016, was presented a half scholarship during preseason camp. Fitzpatrick said he stopped worrying about the offensive line in spring football.